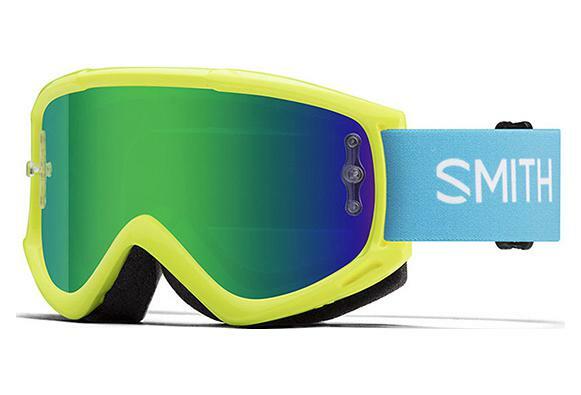 Hide your eyes behind Smith’s premium mirror lenses. Superior optics only add to the feature-rich Fuel V.1. Performance mirrored lenses make this the go-to model for the rider who demands style and performance. Compatible with tear-offs and roll-offs.